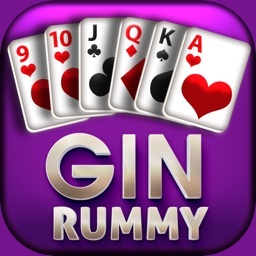 Play the Best Gin Rummy Online 2 Player Card Game ever conceived the American players. It is 100% free. You are sure to have the best multiplayer card game experience ever. 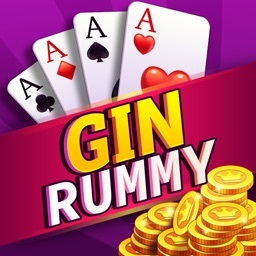 Online Gin Rummy is a most popular, top rated, multiplayer card game in the world. It is a free best gin rummy game also known as Knock, Rami, Remi, Rumi, Straight Rummy, Oklahoma and Undercut! 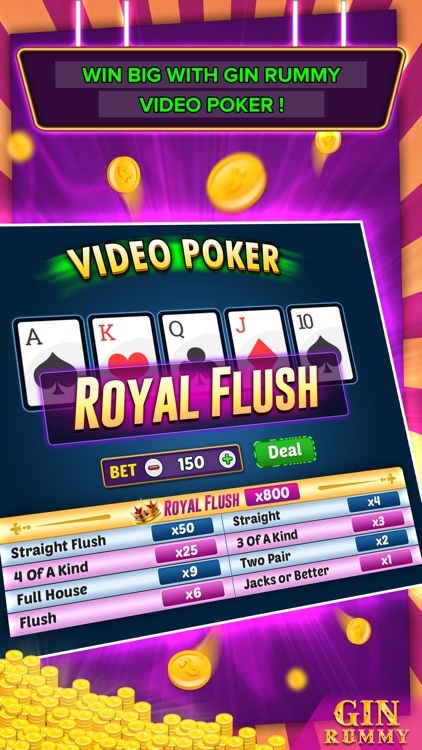 You can play best Gin Rummy Online anywhere you want. 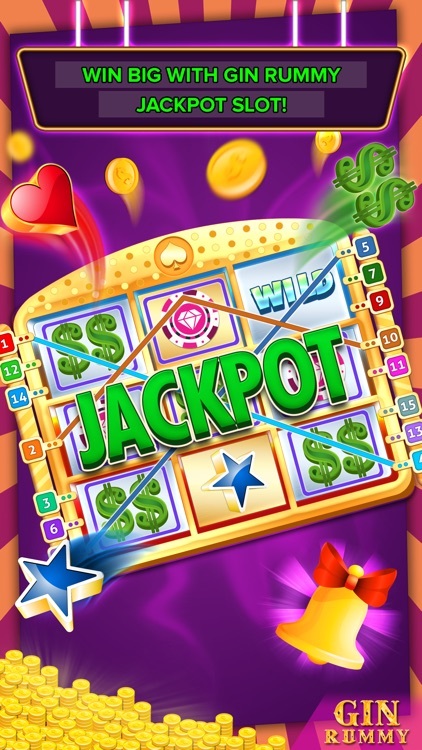 You can earn millions of chips and play in high-bet rooms against real players around the world. 1. 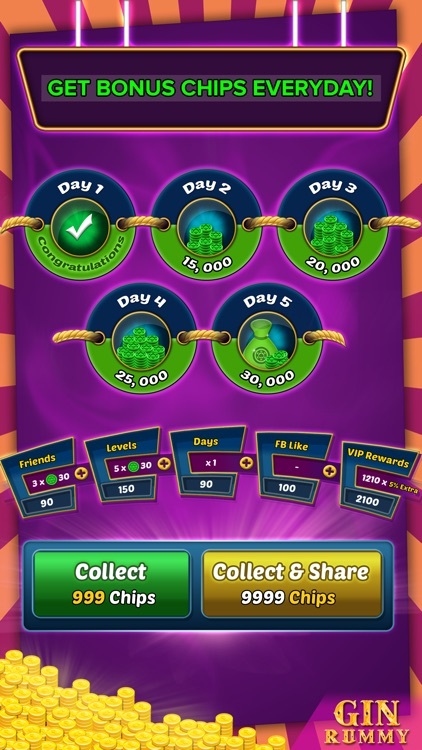 Get Highest Free Chips as a “Welcome Bonus”. 2. 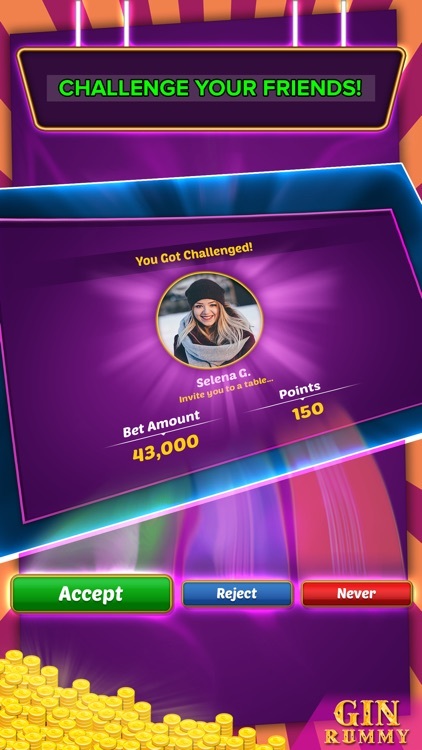 Win FREE CHIPS everyday as Daily Bonus. 3. 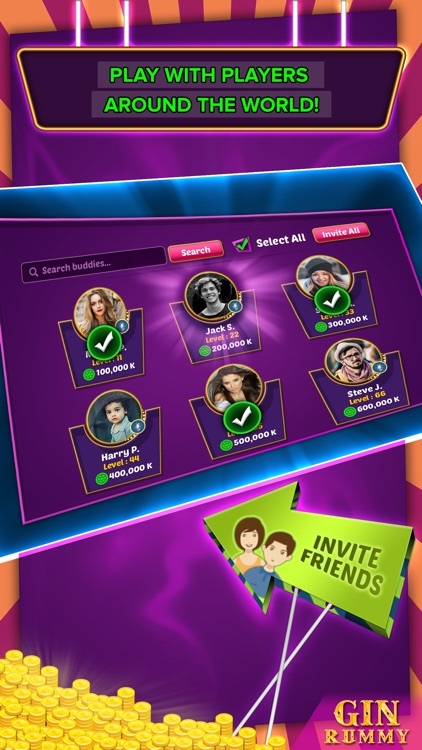 Get FREE CHIPS every after few minutes as Magic Box Bonus. 7. Easy options to sort your cards. 8. Most authentic multiplayer card games experience. 9. 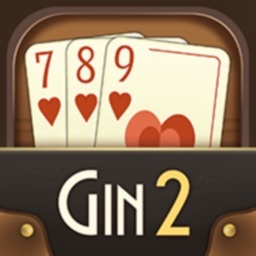 Gin Rummy Online Rules & Help. Timeless best multiplayer card game. 11. 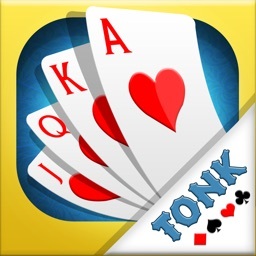 Completely FREE best online gin rummy game! 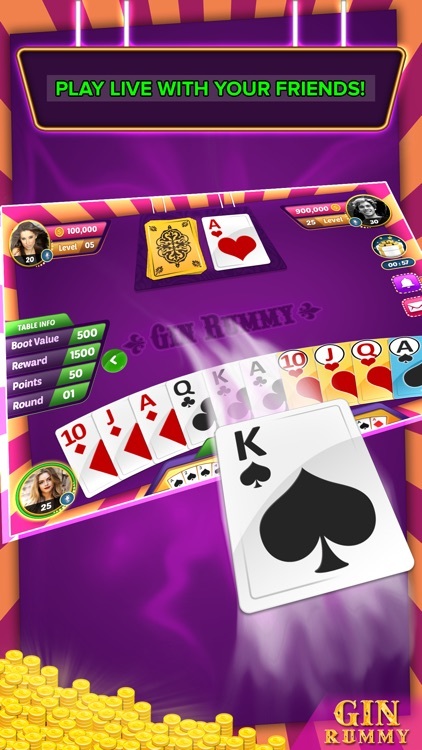 Online Gin Rummy is a 2 player card game. The main contribution of our game is its room structure. You never run out of chips. We always send you millions of chips as gift. 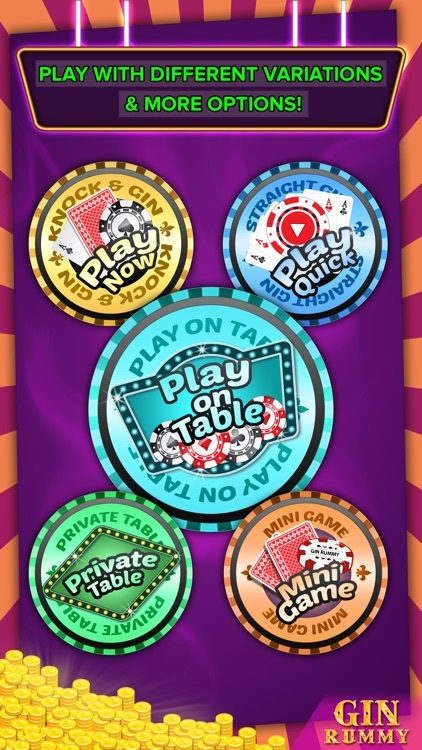 By this way, you can always play in high-bet rooms. 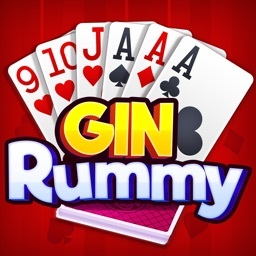 Experience a variety of high-quality Online Gin Rummy game Lounges for ultimate fun like never before! 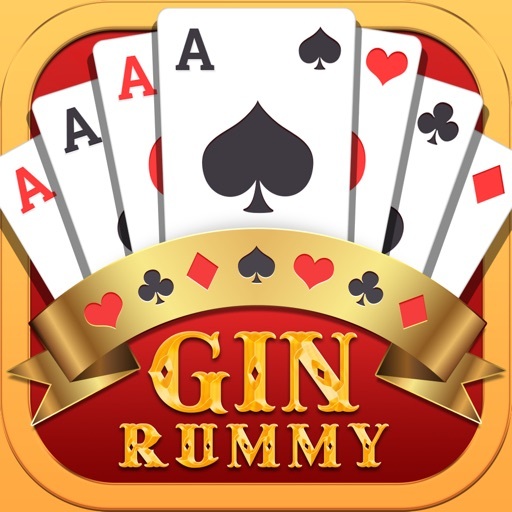 Do remember to rate Best Gin Rummy Multiplayer Card Game. It makes us happy to serve you even better. Play Best Gin Rummy Online which is hugely popular 2 player card game where the aim is to form sets and runs of cards before your opponent. 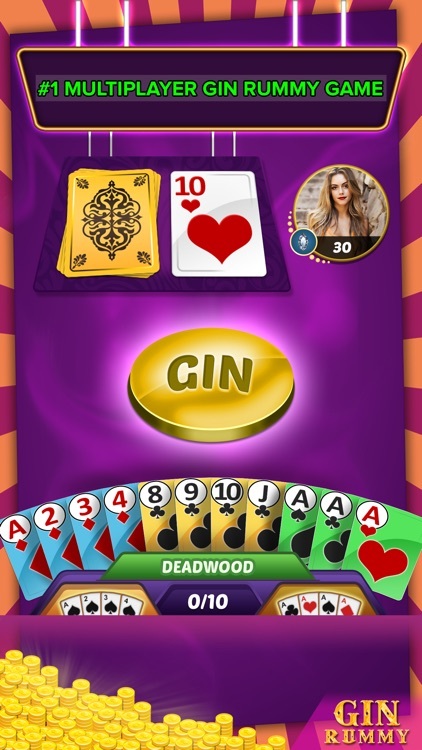 It's simple and quick to play, and if you are new to the game then Online Gin Rummy Multiplayer card game provides everything you need to learn it!